HomeTagsPosts tagged with "Orlando Bloom"
Katy Perry and Orlando Bloom announced their engagement last week and we couldn’t be happier for the lovebirds. They confirmed the joyous news on Instagram, but before Orlando popped the question he followed one particular tradition. Proving that he’s an old romantic, the actor visited Katy’s family to ask for their permission to marry the Teenage Dream singer. 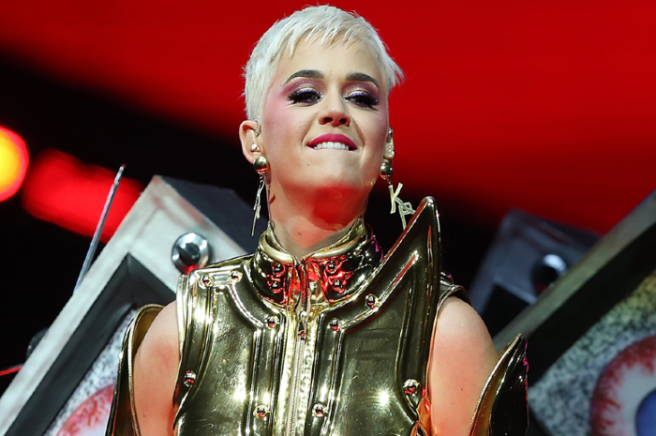 It is understood that the Pirates of the Caribbean star asked Katy's parents Mary and Keith Hudson if he could marry Katy before proposing last week. The Part of Me singer was said to be stunned when her partner of three years got down on one knee. Katy and Orlando are so excited and happy to be engaged, but the duo have yet to make any wedding plans. Friends say the pair are too busy enjoying their engagement. “They are still busy enjoying and celebrating their engagement. They haven’t shared any wedding details yet. They are planning a big engagement party for all of their friends,” the source shared. “It will be very special,” they continued. It is believed Katy and Orlando had been talking about taking the next step in their relationship for quite some time. The pair first got together after the 73rd Academy Awards in 2016. They went their separate ways in 2017 before reuniting last April. 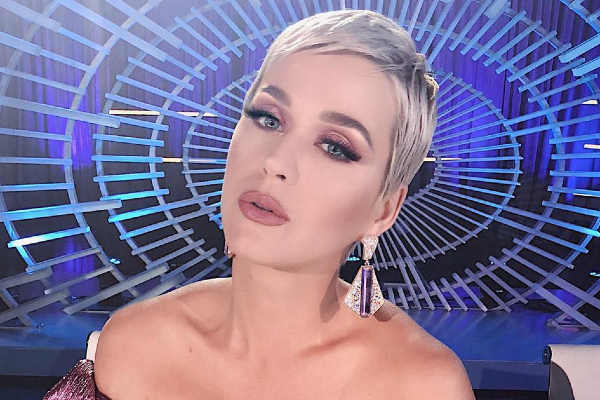 Katy Perry and Orlando Bloom's relationship might have been on and off for a while but it looks like they are most certainly on right now. 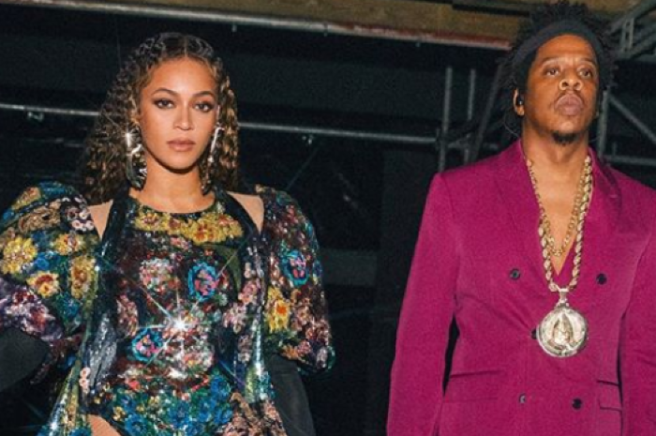 The singer took to Instagram to post a cute picture and heartfelt message to her boyfriend, who is celebrating his 42nd birthday. The couple first got together in 2016 after they were spotted at the Golden Globes. They split in 2017 but remained friends and got back together a few months later and have been inseparable ever since. Katy's followers were delighted with the romantic snap she posted and took to the comments to express their love for the pair. The happiest of birthday's to you Orlando, we hope Katy spoiled you. Bedtime just got more fun. 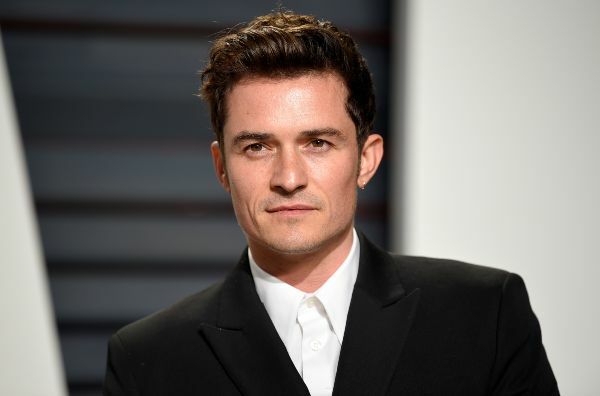 It has been revealed that actor and all-round babe Orlando Bloom is the latest star to read a bedtime story for children's channel CBeebies. The 41-year-old will be reading the bedtime tale of We Are Together, by Britta Teckentrup, on the channel. He gushed about how excited he is to do this for the little ones (and us obvs). The story will celebrate love and friendship, something that the Pirates of the Caribbean star has said is so important for children. "Through my travels as a Unicef Goodwill Ambassador I've met children in countries all over the world, and witnessed firsthand how storytelling between adults and young children helps cement their bond." He's the latest in a long line of stars to read a bedtime story, including Dolly Parton, Tom Hardy and Chris Evans. The episode, which will air on November 9th, is one of two stories that he has recorded for the show. Ewan McGregor delighted fans earlier this year when he gave a reading of Everybody’s Welcome by Patricia Hegarty on Friday. If the stream of A-List actors to read keeps going the way it's going, we'll be tuning into CBeebies full time, wbu? 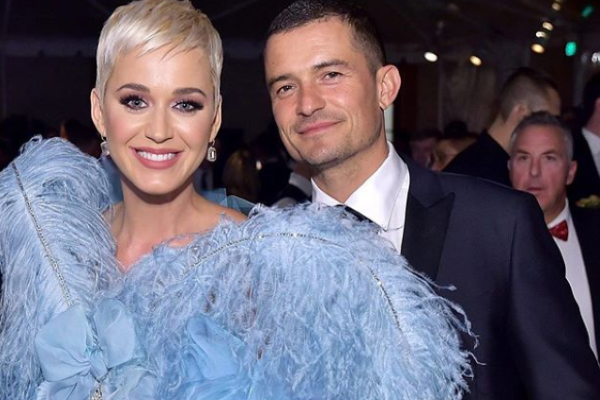 Love them or loathe them, we have to admit – we're a little bit obsessed with Katy Perry and Orlando Bloom's relationship. The unlikely pair have hooked up/split up/gotten back together again and it has kept us all enthralled. 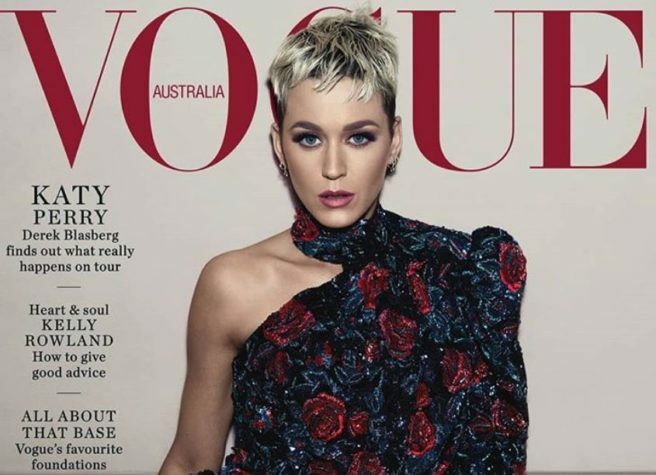 Katy recently gave an interview to Vogue Australia for the August 2018 issue, where she opened up about her relationship with Orlando. She explained that while she loves being with him, that there were many reason's why she does not speak about him publicly. And it's not simply because she wants to keep that part of her life private. It is down to the fact that if she does divulge about her love life, it will give it more significance than other areas of her life – such as her activism, her career and her faith. When Katy met Pope Francis in the Vatican in April, she was disappointed with the media coverage that it got, because Orlando was by her side for the trip. “I don’t want it to be a headline of the story, because it takes away from the purpose,” she said. These comments have been hailed as a powerful and feminist view of relationships and it's not surprising. 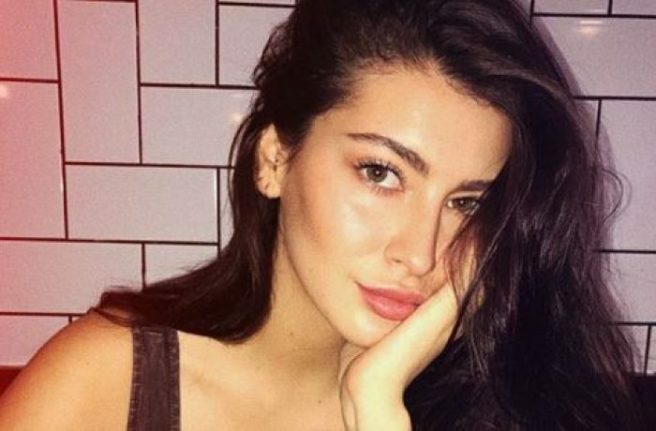 Aspiring model and actress Viviana Ross has opened up about how her fleeting relationship with Orlando Bloom negatively affected her career. The Dublin native made headlines last year after spent the night with the Hollywood star at the Marylebone hotel in London, where she worked as a waitress. The next morning, after being found naked in Orlando's hotel room, Viviana was fired by the hotel management. She went on to explain how the ordeal hurt her reputation with many designers and agencies. “Women are put in a box. I just have a stamp on my forehead. I lost credibility with various designers and agencies. Recalling the night in question, Viviana explained how the pair made their connection. “He liked the fact I was down to earth and funny. I was not in awe of him or any of the celebrities who came to Chiltern Firehouse." “We were just two single and free people making a mutual decision in their free time. It happens. We both had urges and both got what we wanted out of it. I knew what I wanted, he knew what he wanted." “Why aren’t women allowed to say this?" she asks. Viviana's story raises a very valid argument about female sexuality is often shunned by the media, while promiscuous males are celebrated. Their mutual desire resulted in a young woman losing her job, but for the big shot movie star, it was just another wild night in London. Despite this, Viviana refuses to be called a victim and is instead using the situation to make a new start for herself. 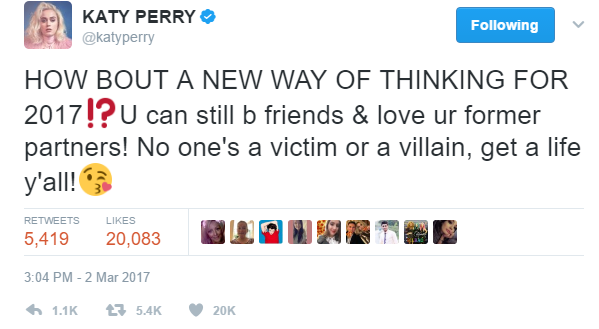 It seems that Katy Perry is just like us when it comes to break ups. 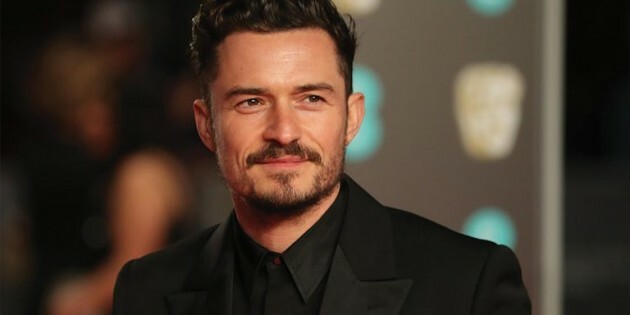 The singer took to Instagram to showcase a brand new, post-breakup haircut after her split from Orlando Bloom, and it's a pretty dramatic change. The songstress opted for a bleach blonde, choppy pixie cut that's giving us major Miley Cyrus vibes. The new 'do looks drop-dead gorgeous on the star, and proves that post-breakup hair changes aren't just for us mere mortals. Whether Katy cried over a pint of Ben & Jerry's has yet to be revealed, but it's always a possibility. 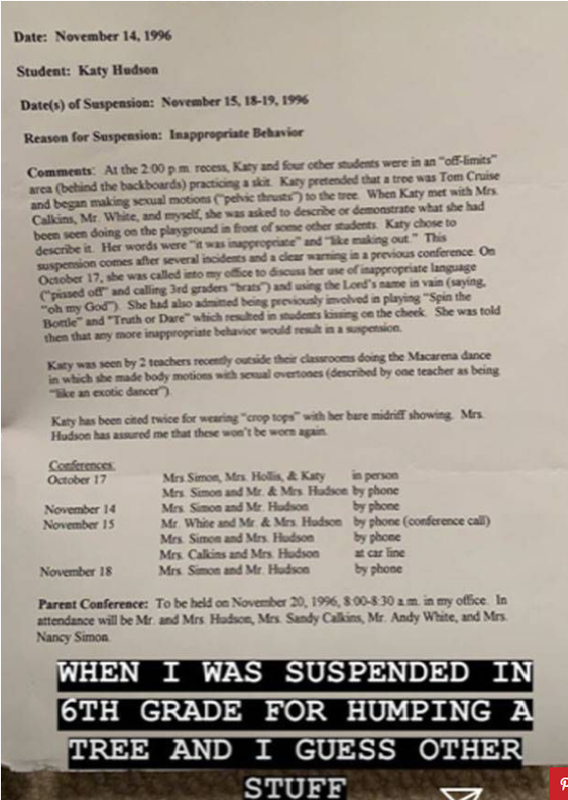 We knew she was just like us! Not content with just debuting her new look, the singer also hopped onto Twitter to make a snappy statement abut her breakup. "No one's a victim or a villain, get a life y'all!" she said. "You can still be friends and love your former partners," said the star, ceraly referencing that things are amicable between herself and LOTR star Orlando. The pair were together for just over a year, but the couple have called it quits on their relationship for the time being. “Before rumours or falsifications get out of hand, we can confirm that Orlando and Katy are taking respectful, loving space at this time," reads a statement from both celebrities' reps, acquired by People. Hopefully the two enjoy their break and then rekindle their relationship. Katy Perry and Orlando Bloom have been together for just over a year, but the couple have called it quits on their relationship, at least temporarily. The two were spotted together on Sunday at the Vanity Fair Oscars party, where they posed for photos together. However, a source said that other than smiling for the cameras side-by-side, the two didn't have any further interaction. "Katy didn’t spend much time with Orlando,” the source told People. No exact reason has been given yet for the split, but with Katy's busy schedule promoting her new single Chained To The Rhythm and Orlando focusing on his ambassador role for UNICEF, clashing work commitments could be the cause. The ultimate it-couple, Katy Perry and Orlando Bloom spread some Christmas cheer by visiting the Children’s Hospital Los Angeles on Tuesday. The cute couple donned some festive ensembles, dressing up as Santa and Mrs Claus to visit the sick children. The duo chatted and posed for photos with the hospital residents, who were more than delighted with their famous visitors. They also passed out gifts and sang carols, at one point even singing a sweet duet at the children's request. “Never naughty, always nice. The kids at CHLA received a much-deserved visit from Santa and Mrs. Claus… who happen to look a lot like Katy Perry and Orlando Bloom!” the hospital wrote, in a Facebook post praising the celebs for giving up their time to visit the hospital. The couple have been dating for almost a year after first being spotted together at a Golden Globes after party in January. OK, Katy Perry and Orlando Bloom are either engaged or are playing a huge joke on us, because… well, LOOK at the size of that ring! The pair have been together since the beginning of the year and stepped out in New York together on Monday night. Not only did Katy have a massive smile on her face, but she was rocking a huge diamond ring on her wedding finger. And eyewitness told ET: "She walked with her left hand leading her, and bent her hand to show off the large sparkler to the cameras. @Bravotv what a perfect name for Katy though. Katy Bloom, just like the flowers she wears!! Whether it's a big joke on us, we don't know, but they do look happy together.